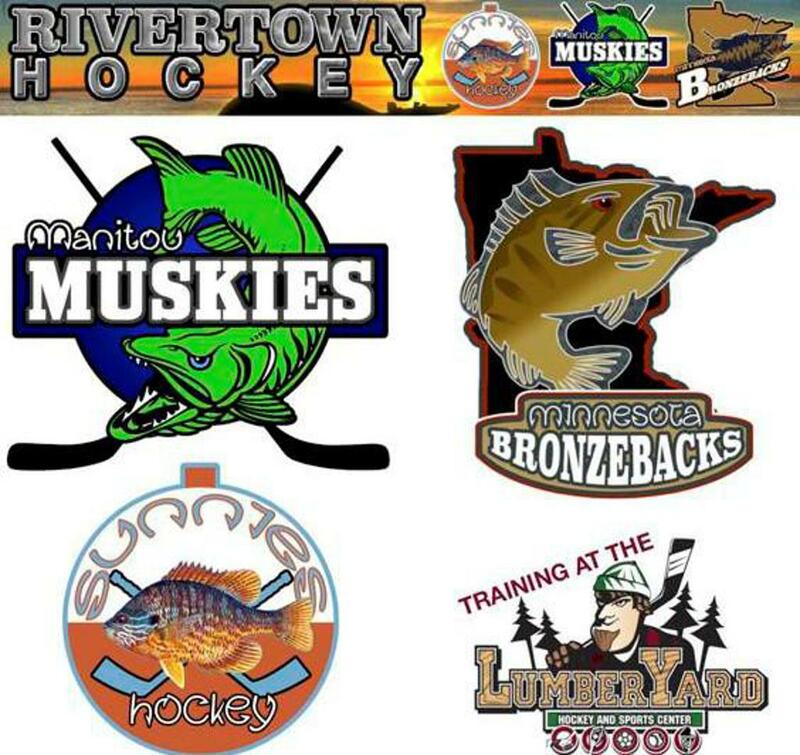 The Rivertown Hockey program is an opportunity for players to continue their hockey development beyond the regular season. The program balances player development, intensity, and education. The main objective is to enhance your son's skills and hockey knowledge. We are confident your child will greatly improve in the 3 things we believe are the keys to hockey at a higher level; skating, vision, and competitiveness. Our 3rd Apparel ordering window is scheduled for Delivery to your Team Manager the week of May 2nd. Sublimated Hoodie & T-Shirt from the 2nd ordering window will be in soon. Your Team Managers will email you once they have arrived.